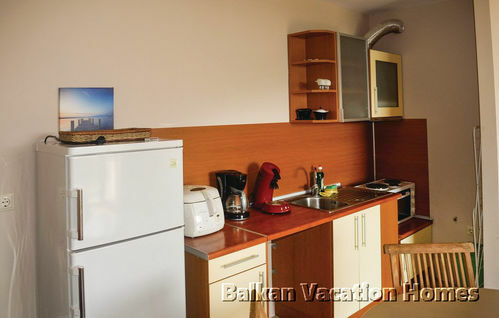 A beautiful one bedroom holiday apartment located in a quiet area of Nesebar close to the beach and the largest Aqua Park in the area. The apartment is a spacious one bedroom apartment equipped with modern quality furniture and all facilities needed for a comfortable vacation. Moreover the apartment has a balcony overlooking the swimming pool. 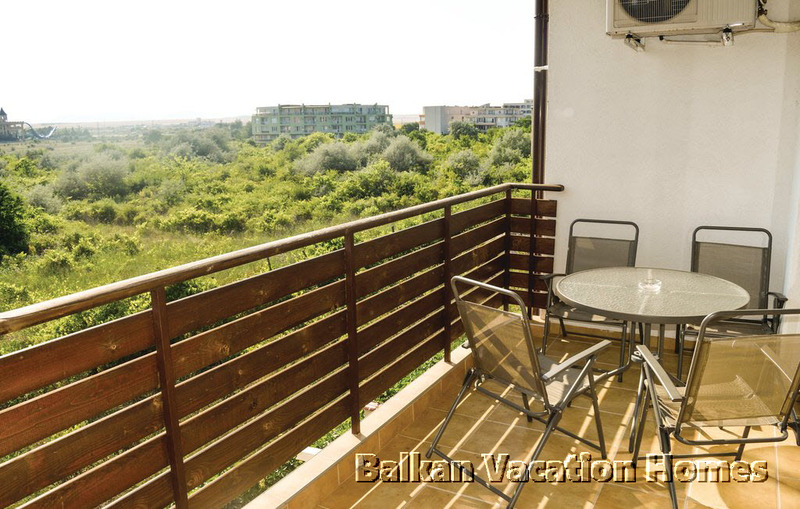 Nesebar is one of the most popular sea side resort towns at the Black Sea coast. It is known for its wide sandy beaches and there is a large number of restaurants, cafes and small shop in the area. 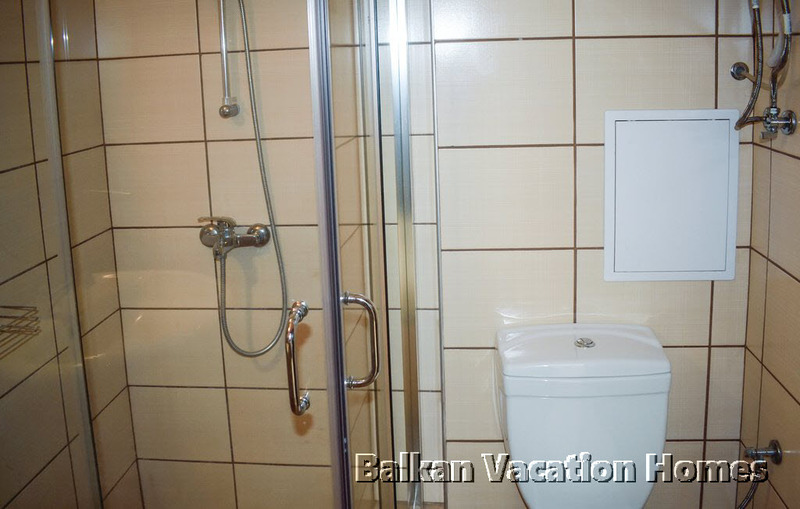 Nesebar is also famous for its old town part with cobbled streets and ruins from the Byzantine-era. 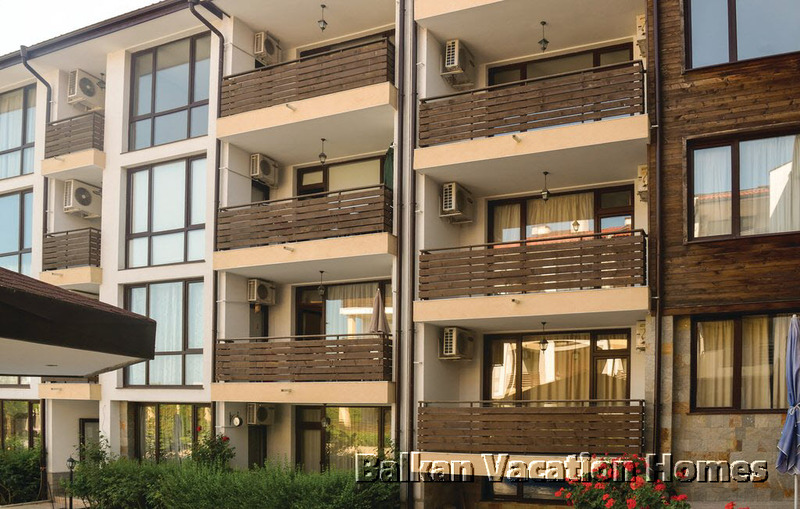 Nessebar is only 3 km from the popular resort Sunny Beach which makes the complex desired and preferred by thousands of tourists from different ages and different nationalities. 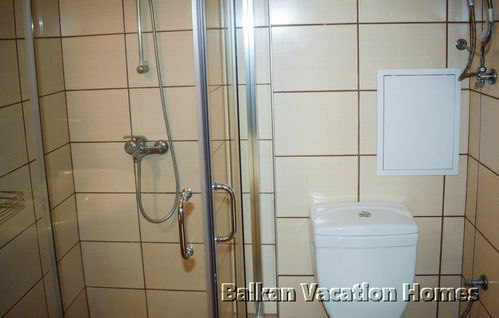 PLEASE CONTACT BALKAN VACATION HOMES FOR FURTHER DETAILS. Historic centre, Leisure centre, Touristic area, Mountain, Beach, Natural park.